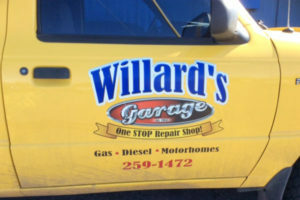 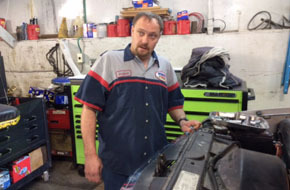 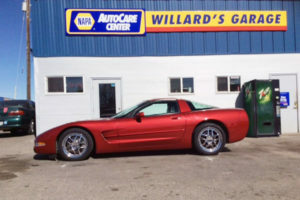 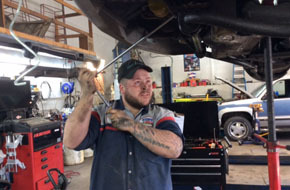 From engine repairs and transmission work to heating, cooling, and brakes, our team can handle all of your domestic and foreign auto repair needs. 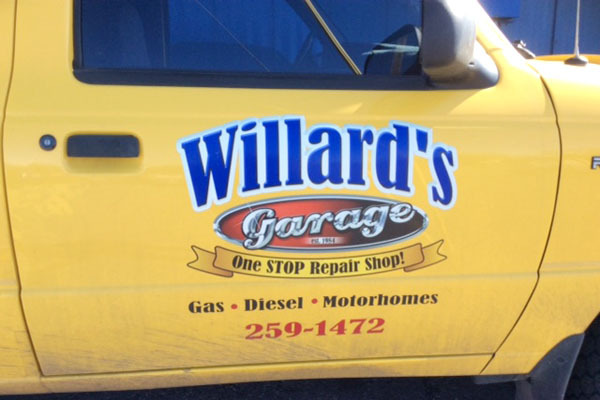 Diesel trucks are no problem for a team with over 30 years of experience in the business. Let us maintain your fleet or get your diesel back on the road so you can get back to work. You don’t want to spend your vacation broken down on the side of the road. 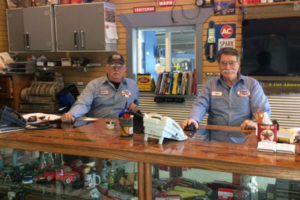 Get the maintenance and repairs your RV needs from our experienced crew.